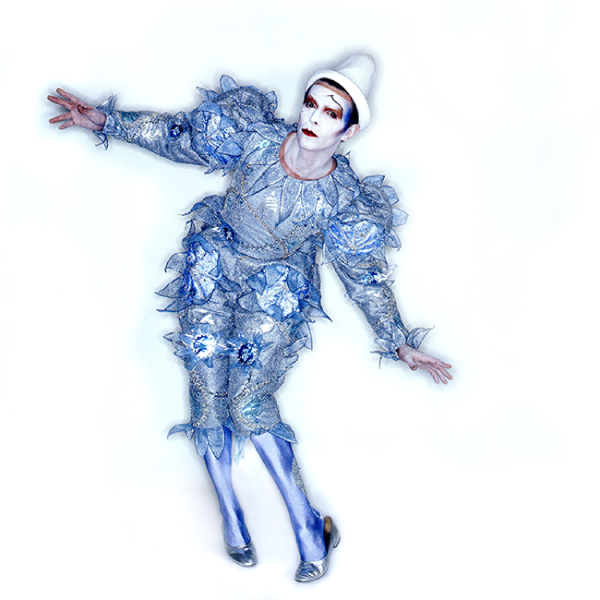 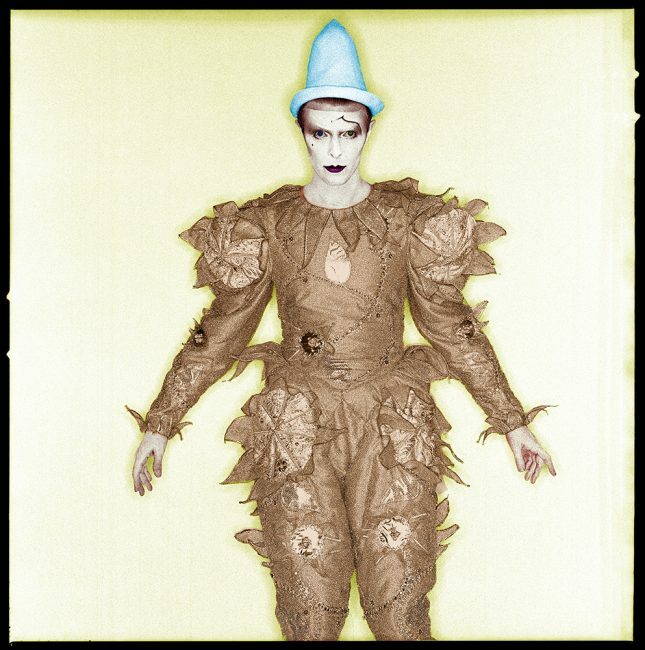 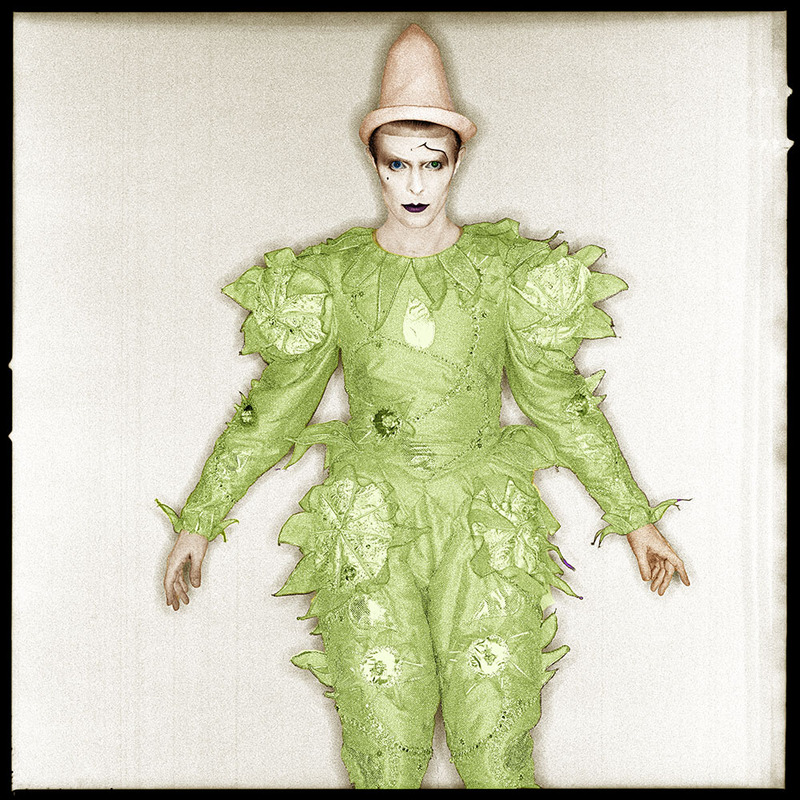 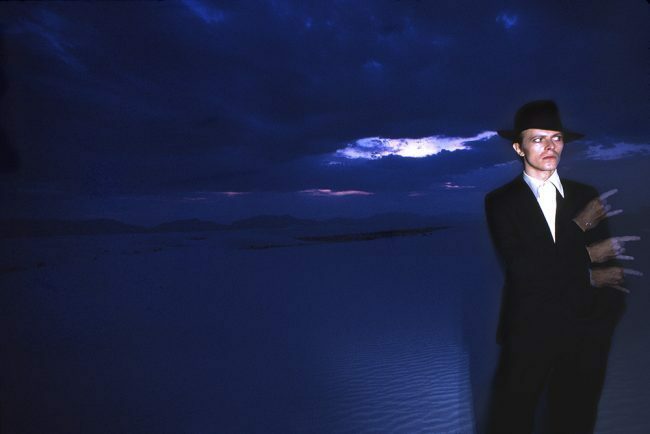 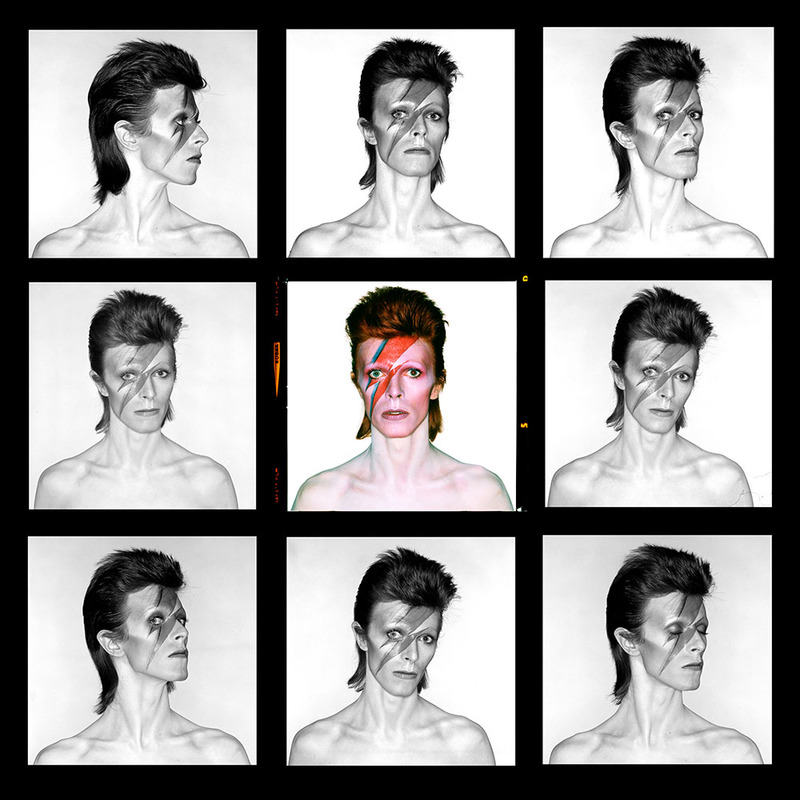 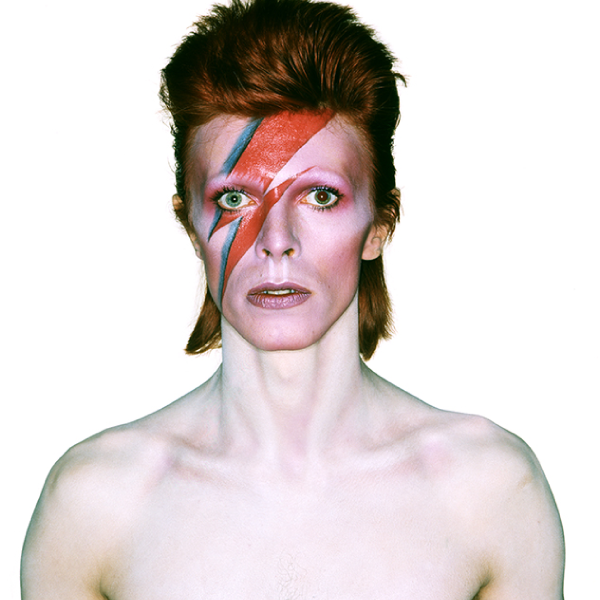 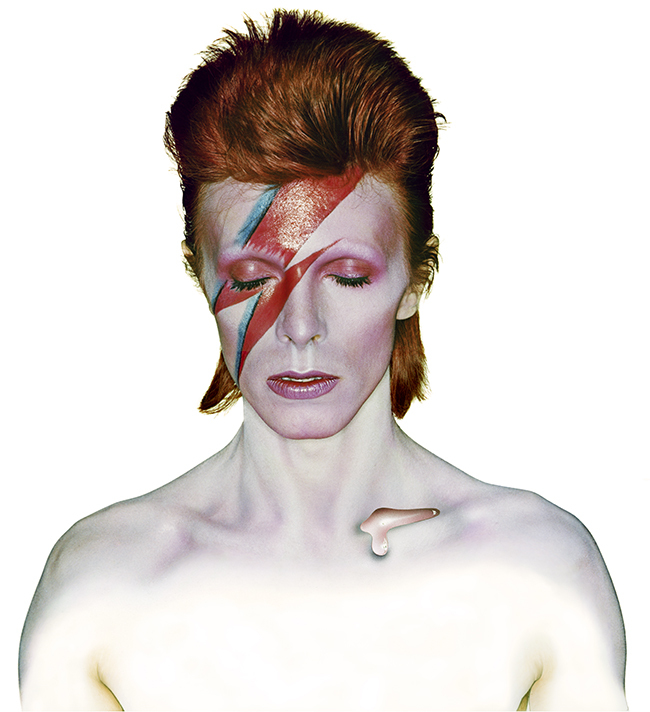 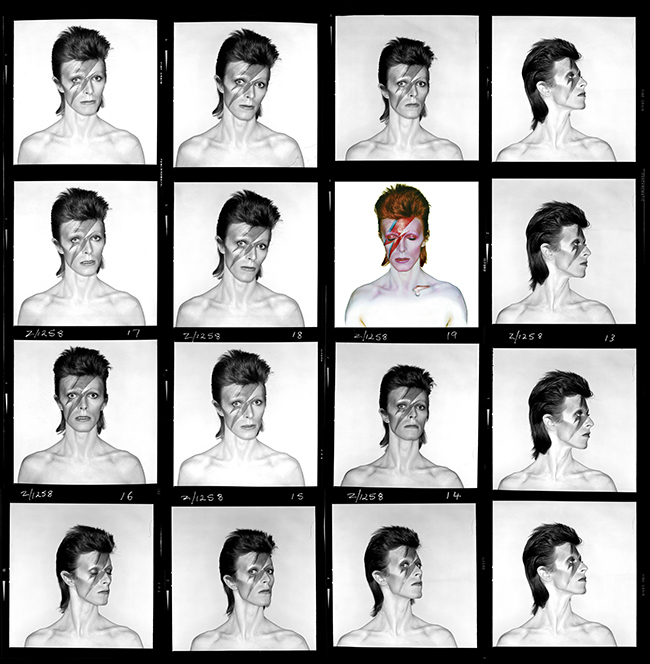 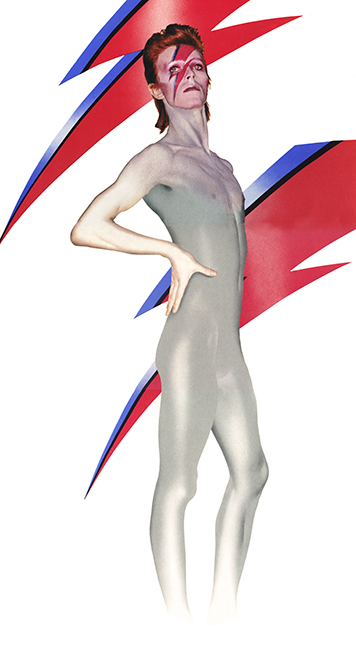 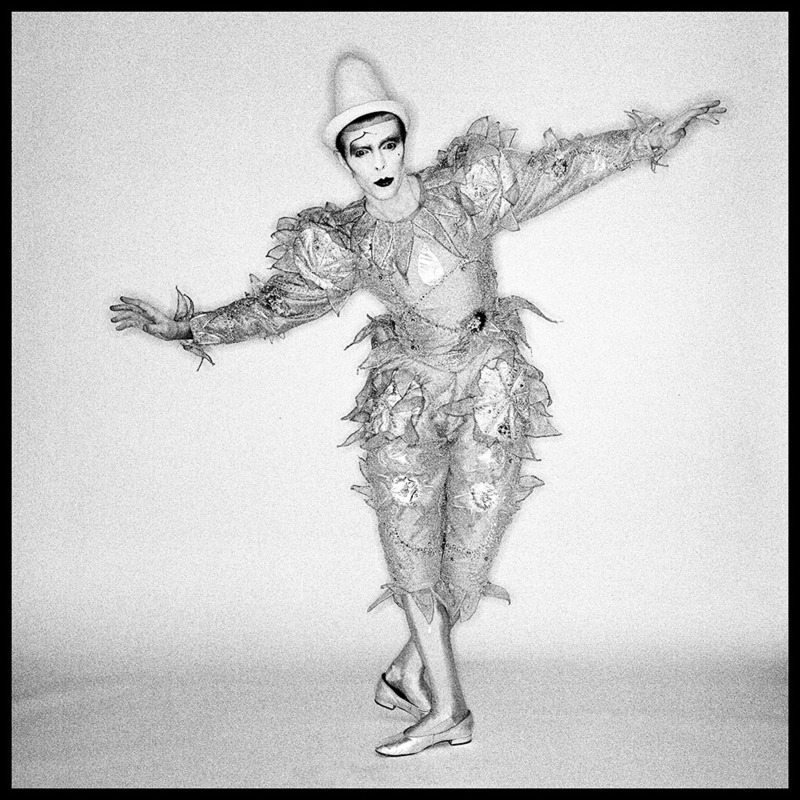 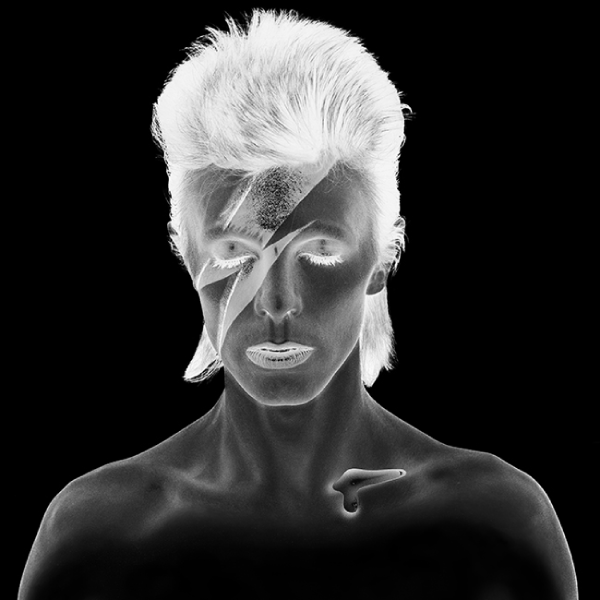 Duffy’s most famous photograph dates from the 1970s and is the iconic and revolutionary cover of David Bowie’s album Aladdin Sane, a shot that became the defining look of Bowie’s long career, and has been referred to as the Mona Lisa of pop. 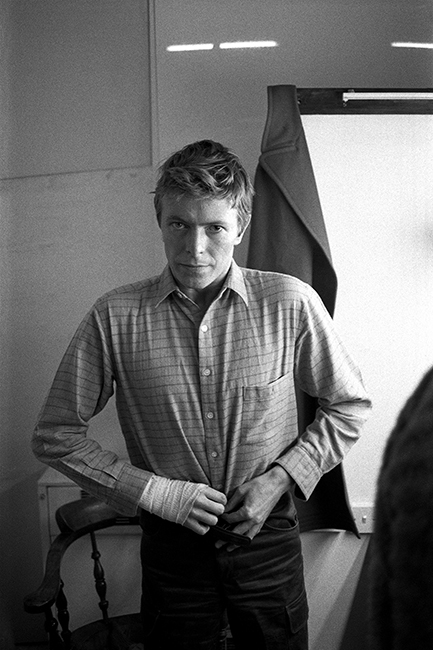 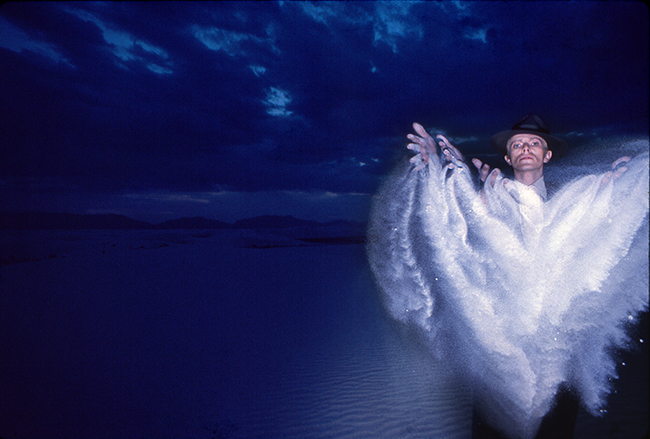 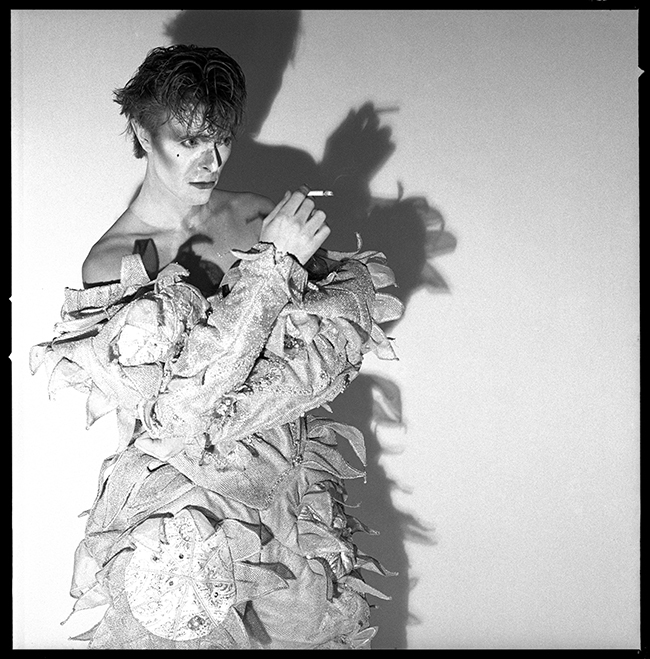 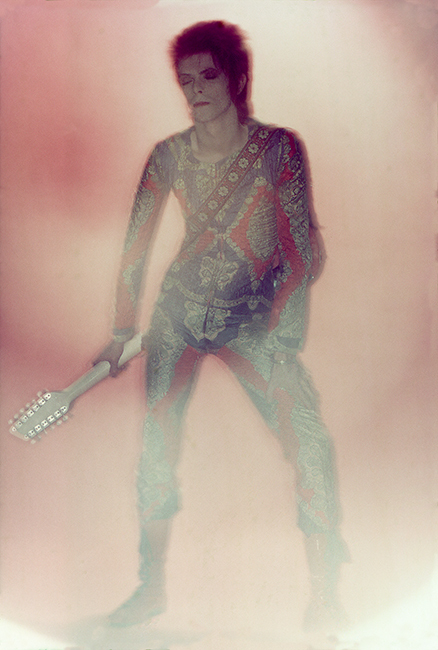 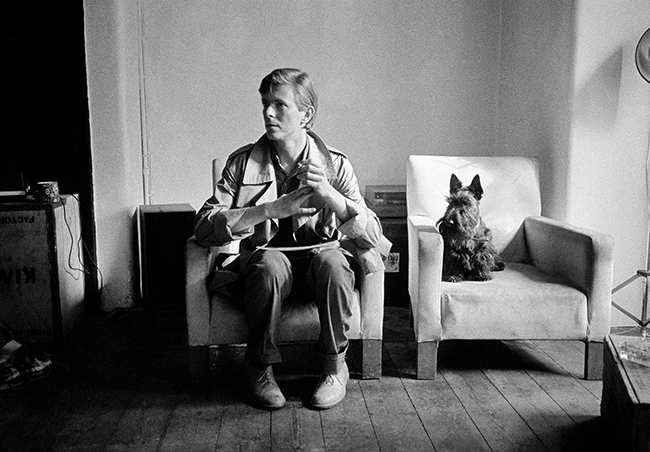 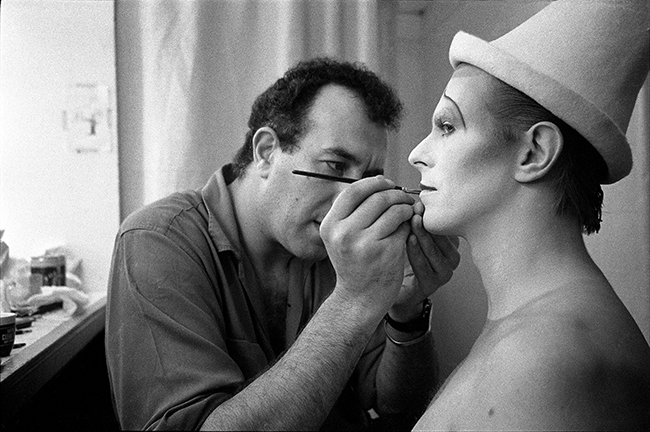 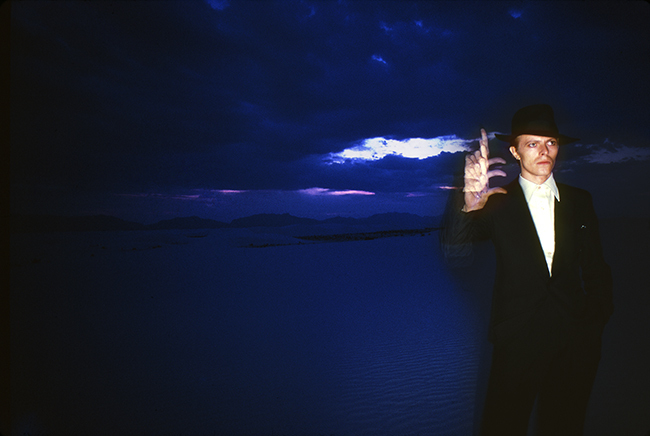 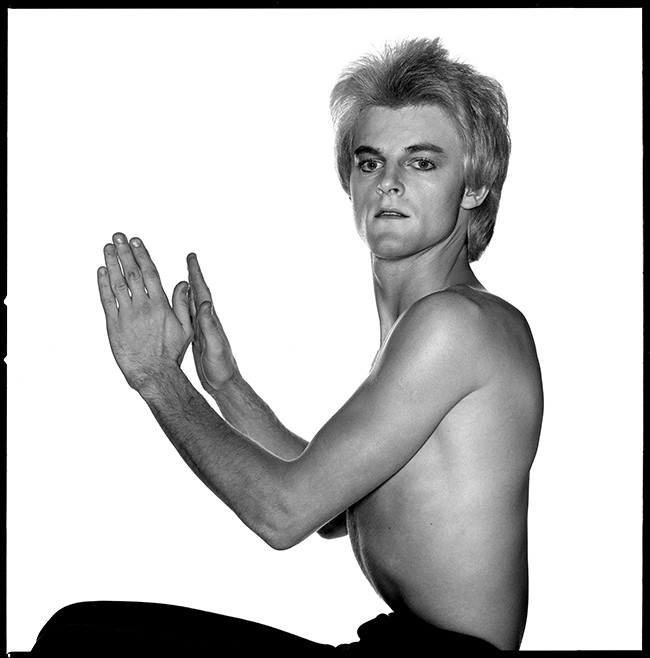 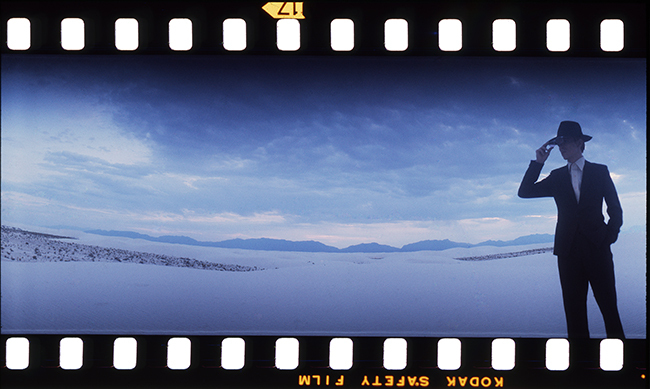 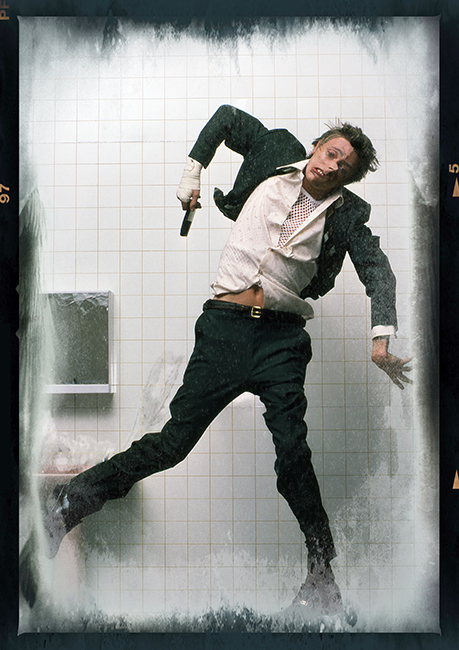 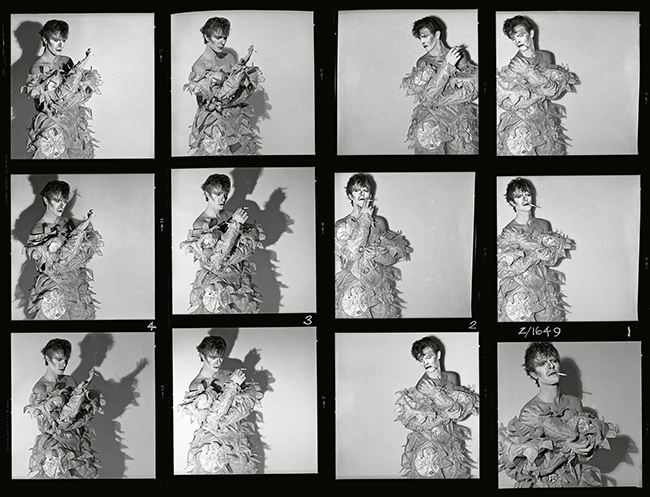 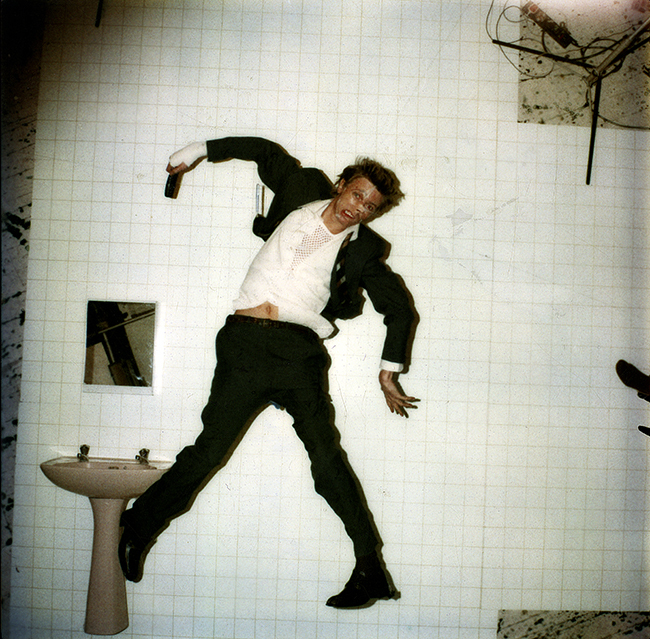 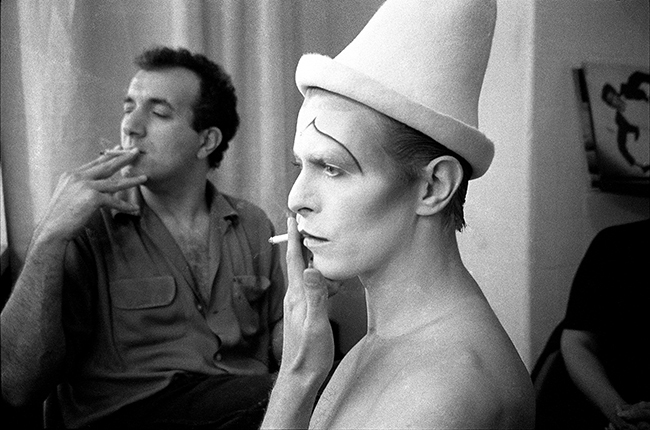 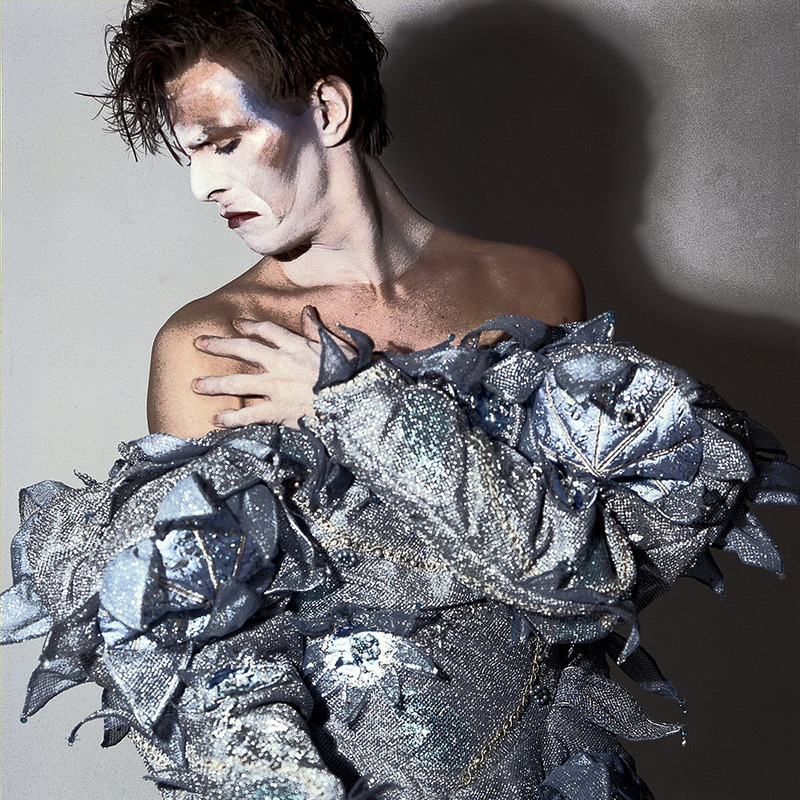 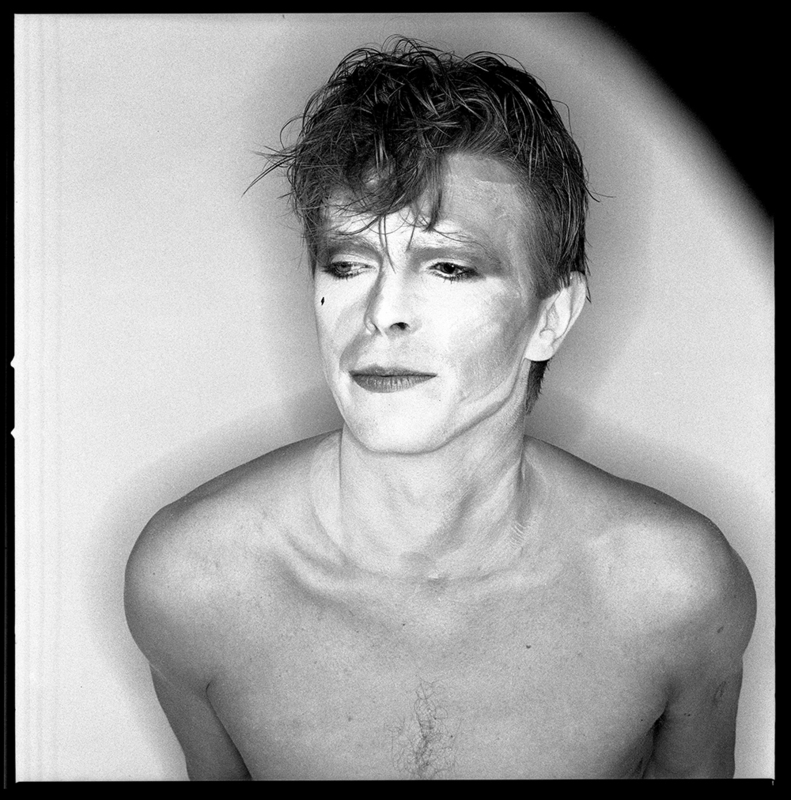 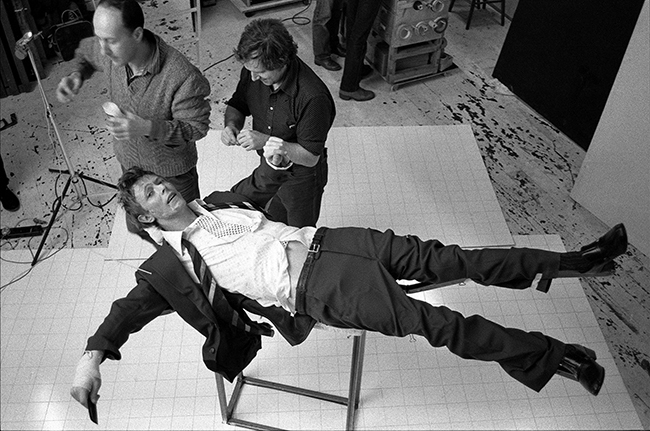 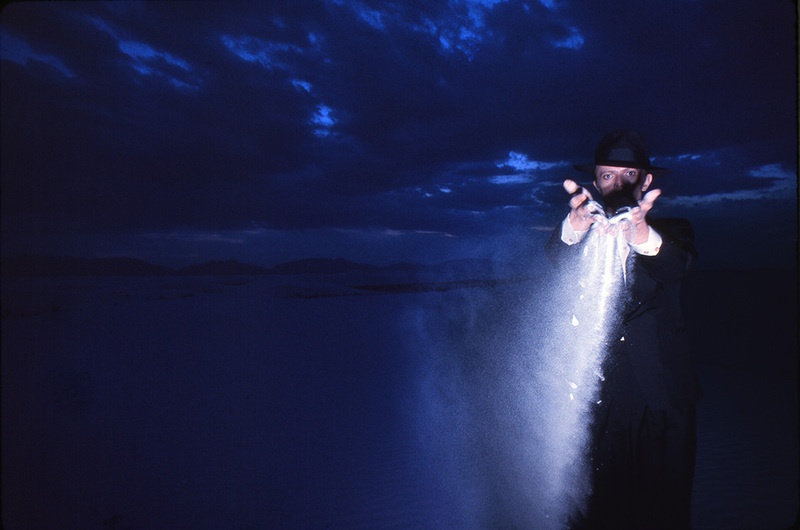 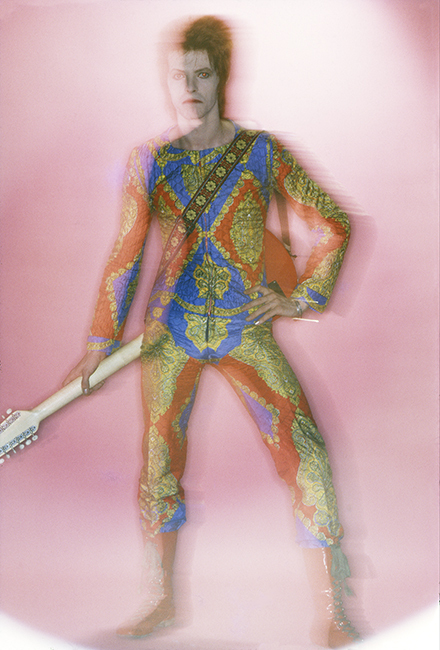 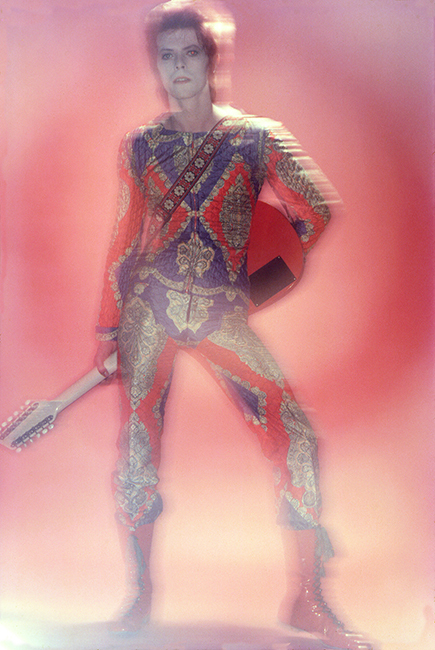 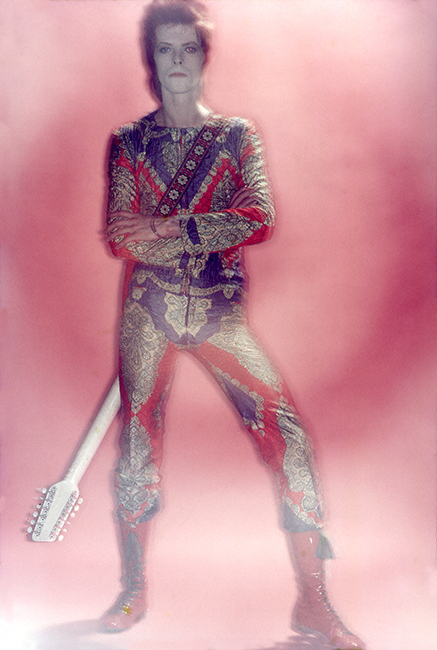 The photographer and the rock star collaborated on four other projects: Ziggy Stardust (1972), The Man Who Fell to Earth (1975), Lodger (1979) and Scary Monsters (1980). 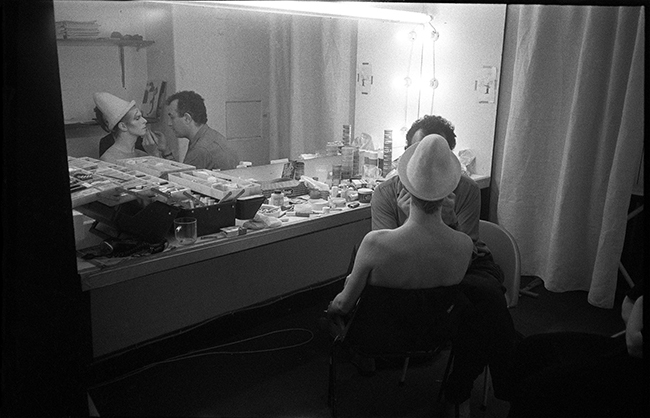 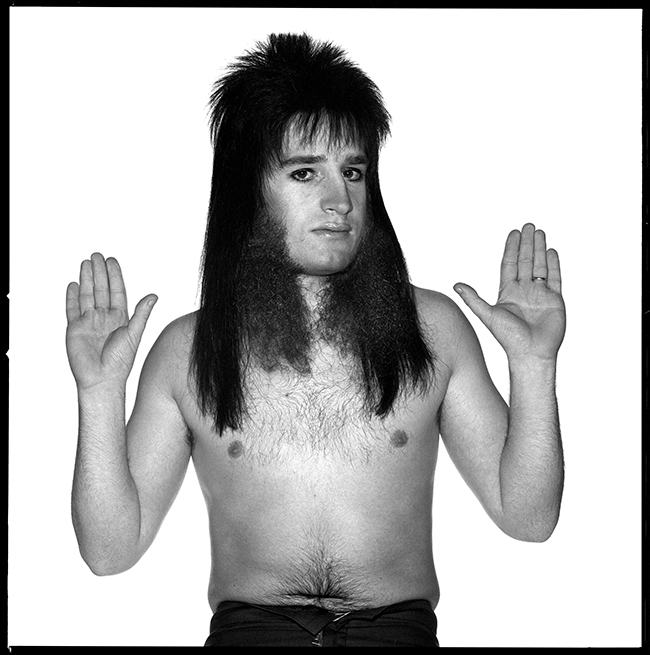 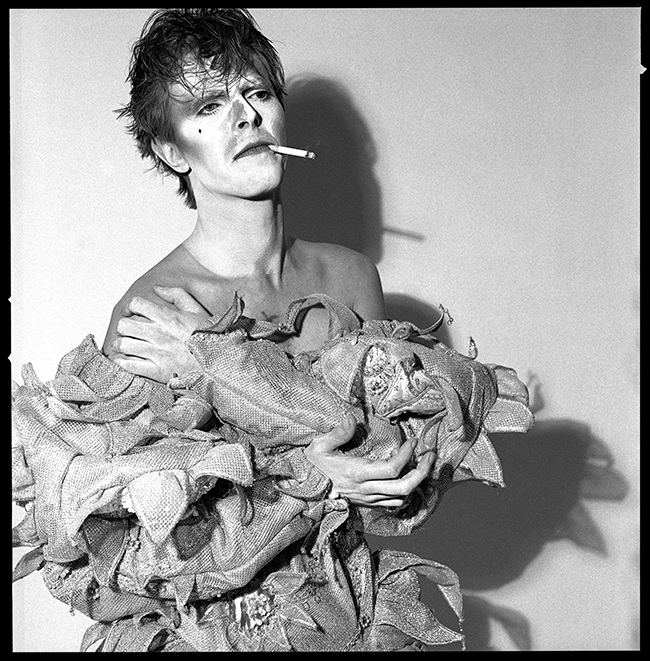 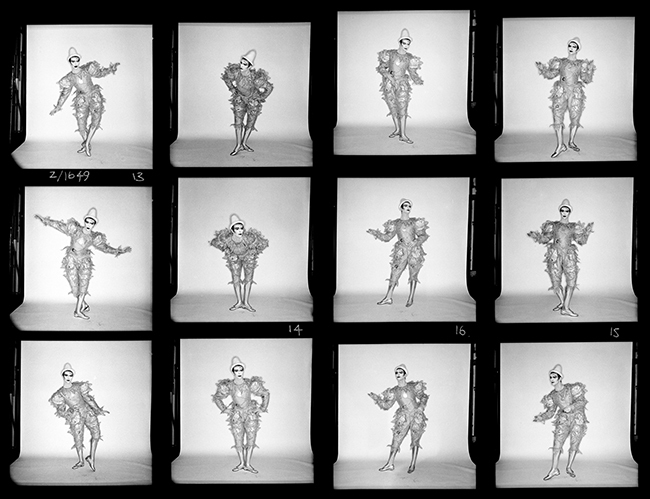 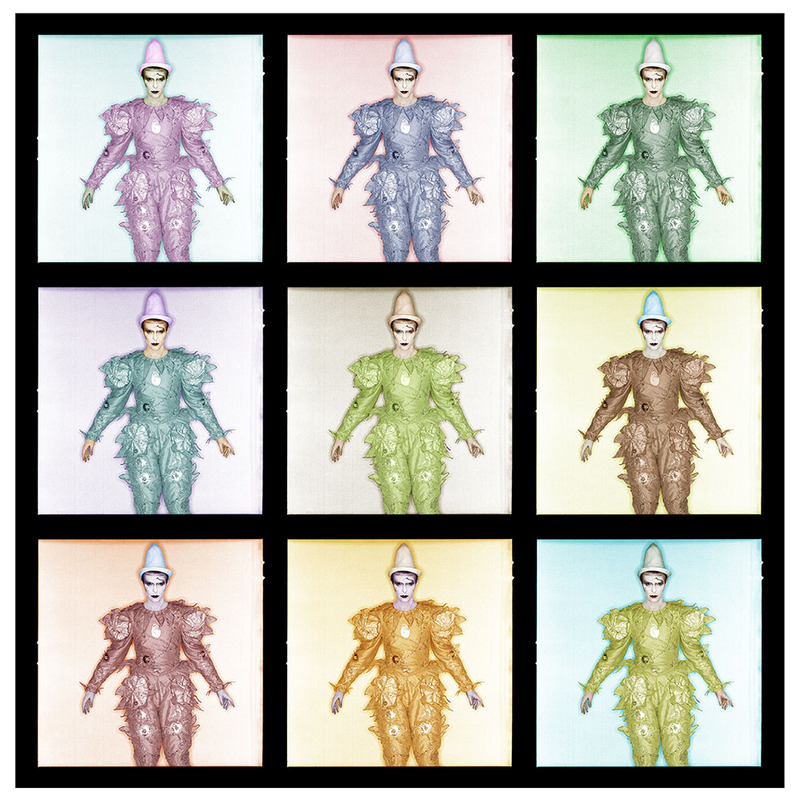 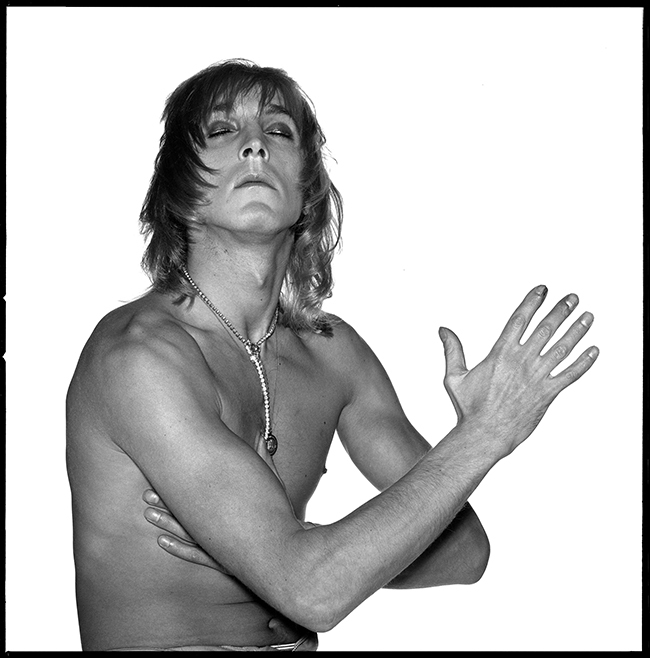 They worked together during the pivotal years of Bowie’s career; when the king of glam was assuming and discarding extraordinary personas, Duffy was capturing them all.